Facepalm: Call of Duty: Black Ops 4 arrives this October, but publisher Activision is already facing a fan backlash over the game. The company has announced that the post-release DLC maps will only be available to those who purchase the game’s season pass; they will not be sold separately. Like many games, previous Call of Duty entries have offered players the option of buying a season pass that includes all future DLC releases. While this does work out cheaper than buying each piece of content individually, many players prefer to choose which DLC packs to buy, rather than committing to them all. With Black Ops 4, however, that choice has been taken away. The pass contains a "bonus Zombies experience" called ‘Classified, four extra "all-new Zombies experiences," four exclusive Blackout characters, and 12 multiplayer maps. There are three special editions of the game that come with the season pass: a $99.99 Digital Deluxe Edition, a $119.99 Pro Edition that is exclusive to GameStop, and a $129.99 Digital Deluxe Enhanced Edition. Activision isn’t currently selling the Black Ops season pass on its own, that will arrive at a later date and probably cost around $40, if not more. In the meantime, it’s advising anyone who wants the pass to upgrade their pre-ordered stand-alone game to an edition that includes it. “The contents included in Black Ops Pass may only be purchased as a bundle,” Activision explains, in the FAQ. Being forced into either buying a season pass or not being able to play any future DLC is bad enough, but it’s made all the worse by the fact that Black Ops 4 has no single-player campaign. As it's a multiplayer-only title, demanding an extra $40+ for maps that really should have already been in the game (or released for free later) hasn’t gone down well with fans. 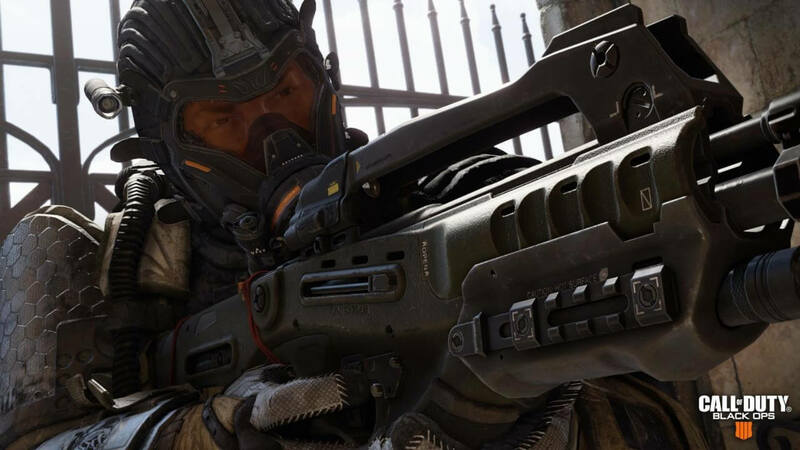 Treyarch has responded to the outcry, assuring the community that it is "very much listening to your thoughts, comments, and ideas," but it isn’t changing its mind about releasing the DLC separately, apparently. Whether the outcry eventually sees Activision reverse its stance before the game’s arrival remains to be seen. Call of Duty: Black Ops 4 is out on October 12 for Xbox One, PlayStation 4, and PC.